Live the Dream! Live in Cloudcroft NM. The Sacramento Mountains await! Amongst the Elk and the Deer. ! Very accessible year round. 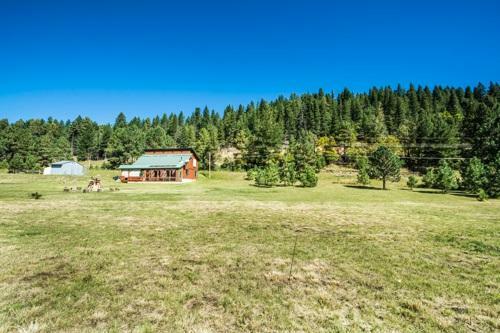 Flat 2.6 Acres-- Horses allowed. 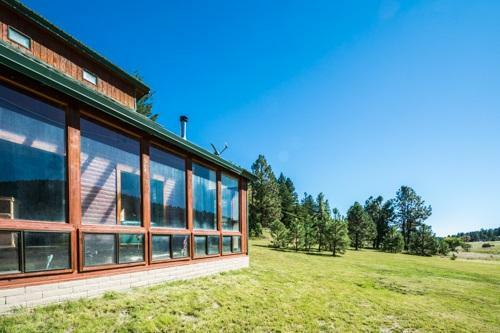 Perfect location for Home Business with Great visibility. RV hook up for guests. Two bedrooms with a loft. Loft is currently being used as a bedroom & has a closet. 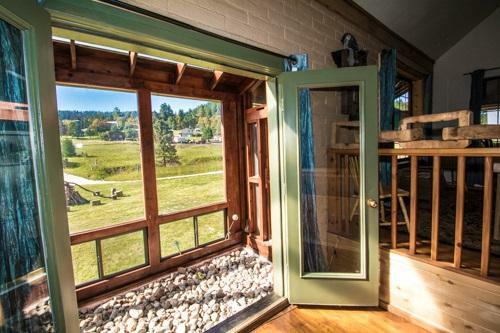 Passive Solar sun-room, radiant heat flooring. Wood flooring, open floor plan with covered deck. 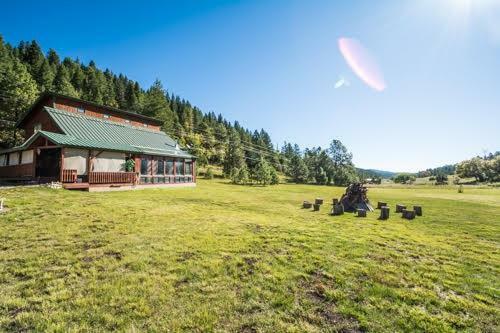 Beautiful property for family activities & Bonfires--Bring your ATV's & Outdoor Fun!